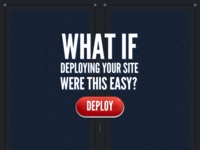 Deploy button makes it easy to deploy any site as easy as one click. 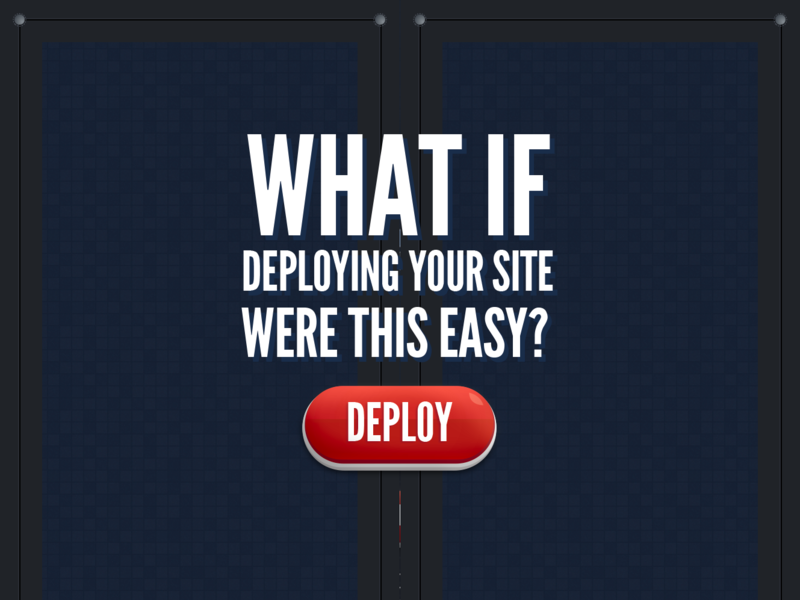 Hooks Github/Dropbox along with Heroku/Capistrano/SSH/SFTP to provide the easiest deploy trigger ever. 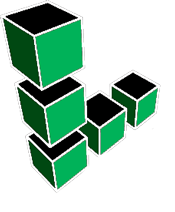 Built By Team "Team Lizi"
All design/art assets were handmade during the competition.